The rapid pace of technology has changed the way we used to approach things. From things like papers, physical records, and meetings we have moved to virtual environments and digital records. Today, we have online directories and listings to find the best happenings around the globe. We have event listing sites like Evvnt and Eventbrite to find upcoming online & in-person events and be a part of them. On one side, this approach allows the organizers to reach a massive and targeted audience. On the other hand, attendees can see tons of events happenings around the world and join the best ones. That’s why we see tons of international and local directories flourishing online. While working on a side project to build a local events directory, I got to try different WordPress plugins for events listing. 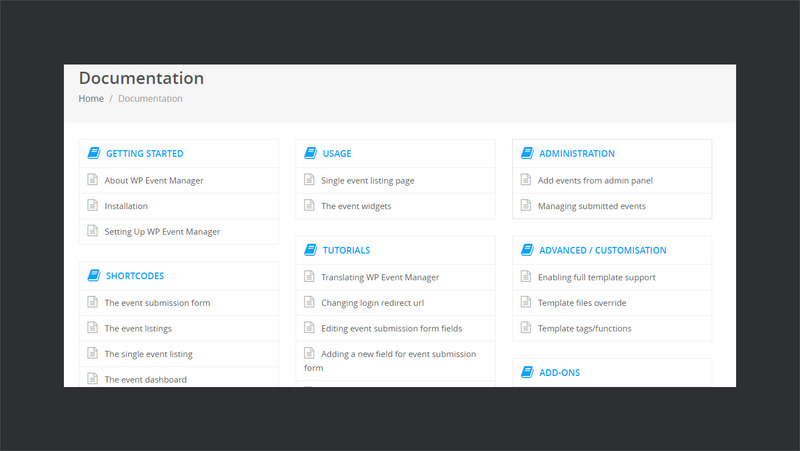 During my search, I came across this incredibly light-weight, fast and relatively new events management plugin i.e., WP Event Manager. And let me tell you that after using it for a while, I can say it’s a solid base plugin to get started. Also, there is a variety of add-ons available to meet the custom needs, which makes it an even better choice. So today, I decided to pen down my experience with this new addition to the WordPress event listing plugins. 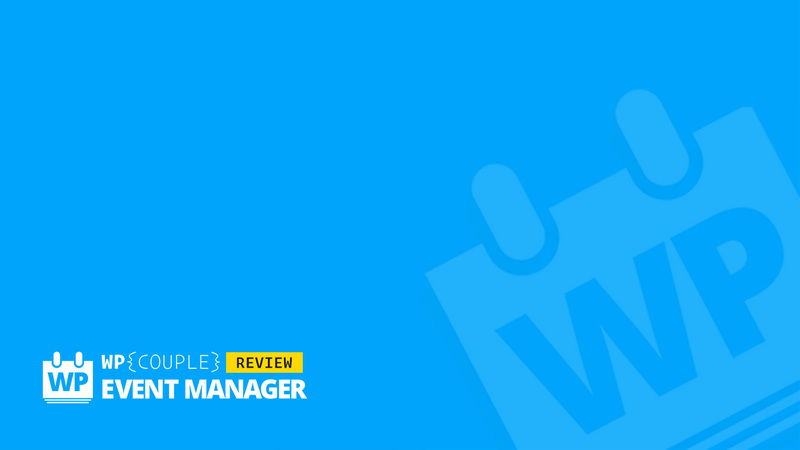 In this extensive review, I will be taking a deep dive into its functionalities and how easy it is to get up and running with WP Event Manager plugin. WP Event Manager plugin was launched almost a year back and it currently rocks 8500+ downloads. To find exact stats about this plugin I used this small little product which both Ahmad & I (Maedah Batool) built. It’s called the WP Plugin Age and helps you find the age of any plugin at WordPress.org plugin directory. WP Event Manager is an easy to use, developer friendly WordPress plugin, which can be customized even to match your specific theme. Also, it contains functions, templates, and hooks to make it work according to your needs. 🗺 Google Maps — Adds search by location functionality. 🎯 Registrations — Invite attendees to register for your events right from your site. 📅 Calendar — Display an event calendar that lists the future events on your website. It’s pretty easy and straightforward to get started with WP Event Manager. Being, free it’s available in the WordPress plugins repository or you can get it form the plugins sections of your WordPress dashboard. So, let’s get into it. The first step is to download and install the WP Event Manager plugin. Log in to your WordPress dashboard and navigate to Plugins>Add New. Search for WP Event Manager plugin. Hit the install button and activate it. Once you’re done with the basic plugin installation, it will take you to the setup wizard. Here, you can configure the basic settings about the plugins. At the very first page, it asks you to either continue the setup or manually set it up. Hit on the continue setup button right away. 🎡 Post an Event — Allows the visitors/registered users to submit a new listing from the front end. In case you plan to submit from the back end only, you can skip it. 💼 Events Dashboard — Allows the registered users to manage their listings from the front end. Again, if you plan to submit the entries from the back end only, you can skip this step. 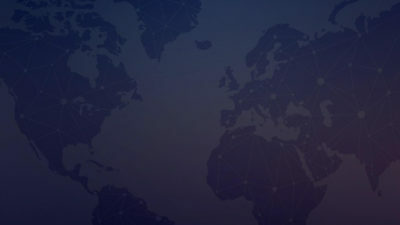 🍱 Events — The page which lists all the events submitted. It allows the visitors to filter and search for particular events. By default, they are all selected, so you can select according to your needs and hit Create selected pages.  Once you’ve gone through the previous two steps, at this stage, it will show you a success message regarding the plugin. This page also contains some useful links to help you get started. On the top, you will notice a banner regarding the add-ons. ☑ Contains a simple greyish icon — no colored icon — pretty sweet. 🚧 A structure similar to WordPress posts and pages — All Events, Add New, and some settings. Both ways have their own features to gets started with. Let’s see in details how they work. 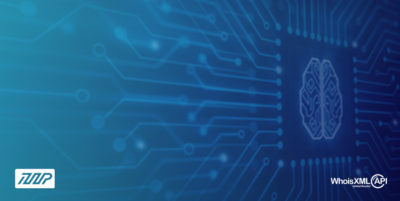 Users who have backend access with appropriate permissions can submit new listing through the backend. In order to submit a listing, go to your WordPress dashboard and navigate to Event Listings > Add New to submit a new event. It contains tons of fields regarding the event details. You can also add new custom fields for the event details. Some of these are optional while others are required. However you can manage these fields according to your needs — will cover more on this later. For now, go ahead and add details of your event. Once done, you can either preview the event listing or hit publish when it is ready. Just like backend, you can submit a listing from the front end. To do so, go to the Post an Event which I created at the beginning of this review. Fill in the all the related fields as you do in the backend submission. Hit the preview button at the bottom to see the preview, modify, or publish the listing. Once done, you can browse all your events from the events page. Field editor allows you to manage the event details fields both for frontend and backend. You can have separate fields for the frontend and backend. It allows you to add, remove, mark fields required, edit placeholders, change field names, and even order them. Also, you can add custom fields according to your requirements. WP Event Manager is Bootstrap compatible out of the box. Which means that you can use Bootstrap classes to style the components of WP Event Manager plugin. To enable the Bootstrap styling for frontend and backend, go to Event Listing > Settings in your WordPress dashboard. There, you can enable the Bootstrap styling. Another interesting feature of WP Event Manager is Widgets. We all use widgets to list important stuff and draw user attention. Similarly, you expect to see some featured events on an event listing site. WP Event Manager is a free and open source plugin, which means you can build something on it and even cash on that. Whenever I talk about building on something already available, code quality, structure, and commenting plays an important role. These things make it easy to extend a piece of software. 🙌 Folks at WP Event Manager have been kind in this regard as well. That’s why you’ll notice it comes with custom functions, hooks, filters, and templates. Also, the code is properly commented and well organized. Even it contains a .pot file, so you can even translate it for local use! Also, there’s a detailed documentation available on WP Event Manager. Which covers almost every aspect regarding the plugin. 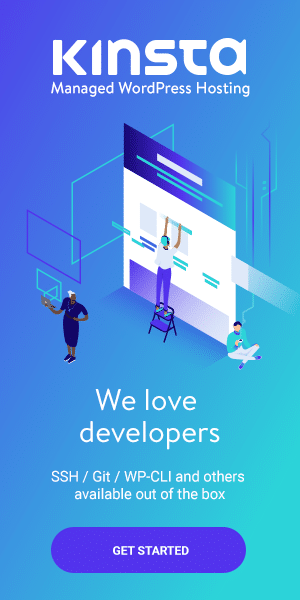 All these factors add up to the fact that the team really care about their users. Also, it means that you can definitely rely on WP Event Manager and it’s not going anywhere anytime soon! The team at WP Event Manager was kind enough to provide an exclusive discount for WP Couple readers. Simply use the coupon code WPCOUPLE20 at checkout to avail 20% discount on the premium add-ons! 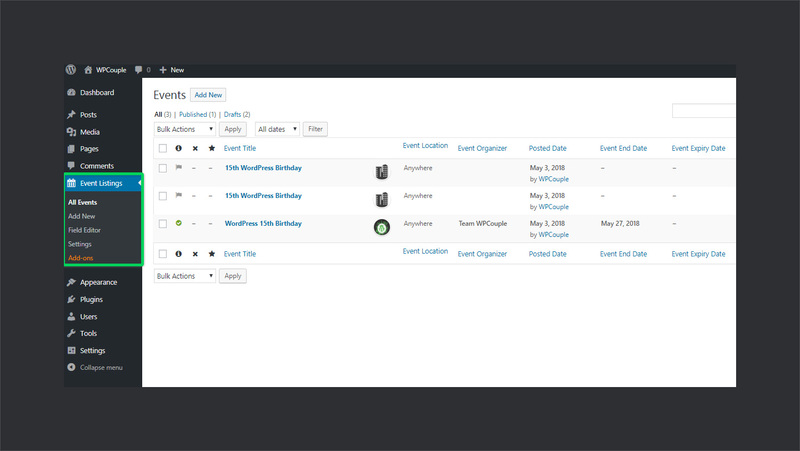 WP Event Manager is an incredible free and open source plugin to add Events Listing functionality to your site. Clean code, proper documentation, and support make it fun and easy to extend for custom use. Also, the fact that it makes use of native WordPress UI and structure, makes it easy to get started with it. And the availability of .pot file helps you easily translate it to any language. So, if you’re aiming to build some events listing site, definitely give it a shot!  Do you have any experience of building an events listing site? How was your experience, which tools did you use? Also, what are your thoughts about it.